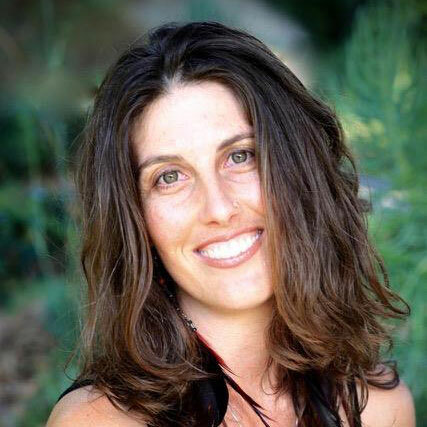 Kiaora Fox is a certified 5Rhythms teacher, Reset Meditation Facilitator and Hatha Yoga and Pilates teacher. Her life inspiration is to nurture community by helping deepen human connections to body and spirit. Kiaora has studied body mechanics and movement of energy since she was a child. Kiaora was raised with an array of healing arts and mindfulness tools in the Gurdjeif lineage, Lakota Souix traditions, Huna philosophy, Hypnosis and Chiropractic practices. These have influenced her continual study of the psyche, ego identification and inviting what is real to be accepted, learning to meet herself and others with an open, encouraging and playful depth of presence. Kiaora’s intention is to to empower people to know and feel how beautiful and capable they are so that they have more ease in their lives and connection to their community. She teaches children as young as 8 and adults as old as 84. With everything Kiaora offers, the thread is encouraging embodiment, making the act of sensing oneself fun and enlivening, accepting and releasing any pain that would hold us back and relating feelings to the beauty of being alive.